It is true that images are more important for Instagram captions but just having the wrong caption can make it all go wrong. Sometimes using a couple of hashtags is not enough to convey the whole essence of the image and because of that, your audience might stay indifferent or less eager to comment. The problem with Instagram captions is that the times when you could Google “Best Instagram Captions” and find creative ideas are over. Google finds thousands of results and you know you are not the only one using these captions. Your audience will easily get bored of seeing one and the same content in different Instagram pages. The time to be original and think of your own unique captions has come. And all you need is a clear guidance combined with your own style. 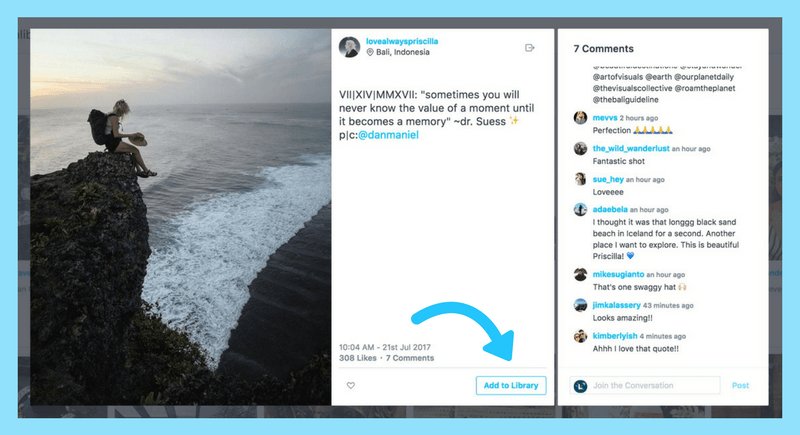 As a result, you will get more engaged followers who actively comment and like your Instagram posts. So what is an Instagram caption and why is it important? An Instagram caption is a text, describing or explaining the image. 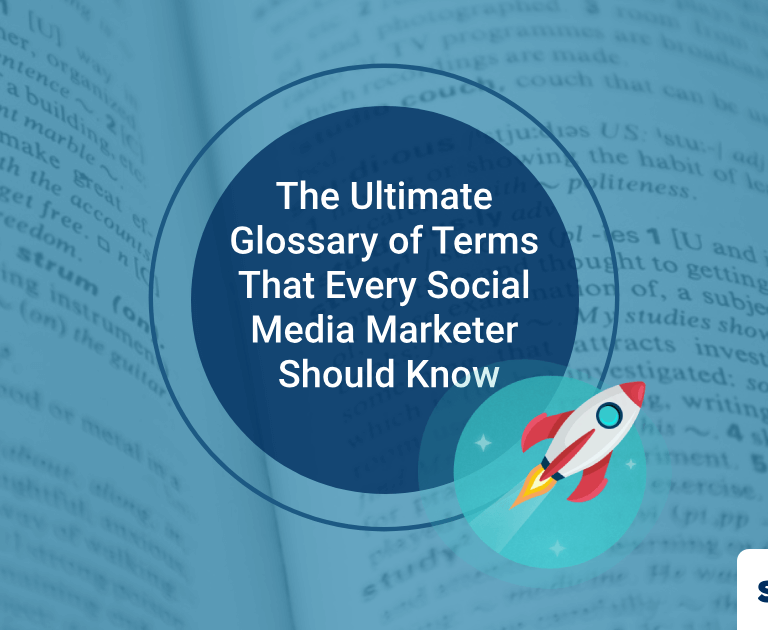 It is usually accompanied with hashtags, mentions, and emojis. Posting a picture is not enough to talk to your audience and be sure they received the message you wanted to send with that picture. Sometimes thinking of the best Instagram caption takes hours and other times, it comes as naturally as it should have. But explaining to your audience what’s going on, is essential. Here is why Instagram influencers and brands pay too much attention to captions. Posting on Instagram is not just a matter of a couple of minutes. If you really want to engage your audience, you need to be careful with what you are posting and what captions you are using. Are they the best caption you could have thought for depicting what’s going on in the picture? Or is there anything you post and then regret not having written the caption differently? To avoid regret, plan everything carefully and give yourself time. If your industry is such that you can’t plan everything for the whole week, month, at least doing the following preparations will help you save lots of time and create your own brand voice. Before posting anything on Instagram, first, make a research of your audience, understand the tone of voice they prefer, the type of content they are eager to see on their feed. Does my audience like long or short captions? Shall I need to use emojis? If yes, what emojis will my audience like? Answer to this questions with your team or show the captions to a friend and ask for feedback, check if they have clearly understood everything, and whether they got the emotions you wanted to convey. If the message is clear for them, it’s ready to be posted and your audience will love it, too. Depending on the niche, you might need to be funny, serious, neutral or emotional. Identify your brand voice in accordance with your niche. If you are a plastic surgeon, of course, your captions should be way different from that of a comedian’s. Obviously, it would be better for your brand voice to be neutral or a little bit emotionally positive to express your happiness for boosting someone’s level of confidence. Too serious or too humorous content would lead to unfollows as your audience would think you are not professional enough to choose the right brand voice for you. Of course it also depends on the content you share but generally, if you have a specified tone of voice, your audience becomes aware that it’s your brand’s way of expressing your thoughts and they get comfortable with it. You can’t just sit in a cafe and think – hm, ???? what should I post today? Posting on Instagram needs weekly or sometimes monthly planning. The most important part of it is thinking of the right caption. This reduces the chance of regretting not being able to post the best Instagram caption that came into your mind later. Always have two to three variations. 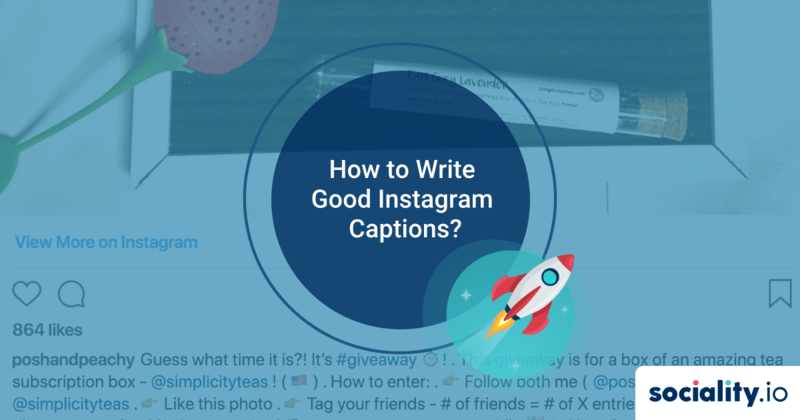 This is how you can get the best Instagram captions. Giving your mind the necessary time to choose the best option makes you more creative and motivated for the upcoming posts. 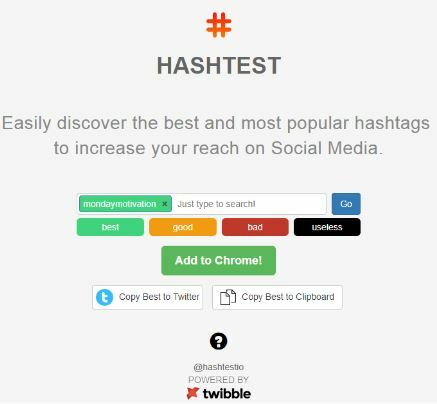 Of course, looking for all applicable hashtags is not a matter of seconds but at the beginning, you can check the performance of the hashtag you are using, its popularity and your chances of appearing at the top. Doing a hashtag research is one of the key components of having effective posts. We are going to talk more about using hashtags on Instagram but for preparation, research at least the most relevant hashtags. It is always important to check your competitors’ posts and their engagement. 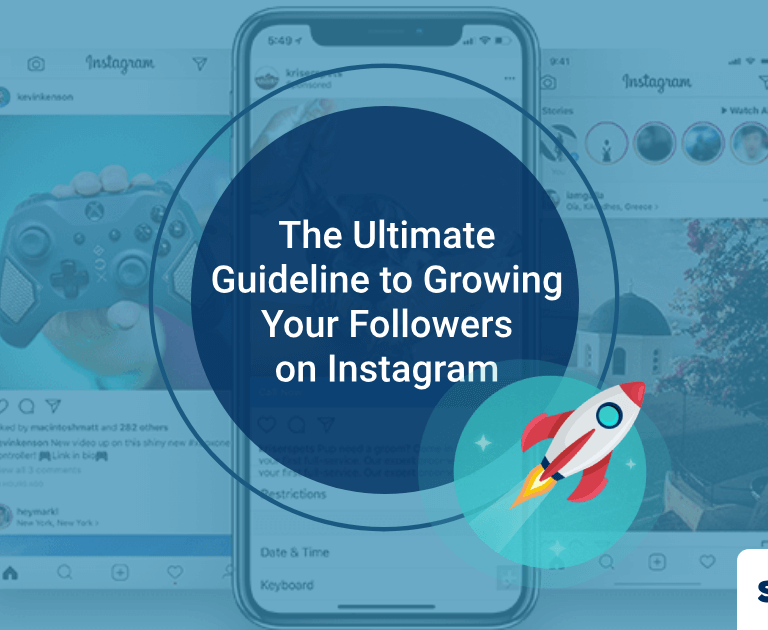 After all, your followers have the same demographics and analyzing their behavior will lead to a conclusion on their Instagram captions and decide if you want to implement the same format for your brand. 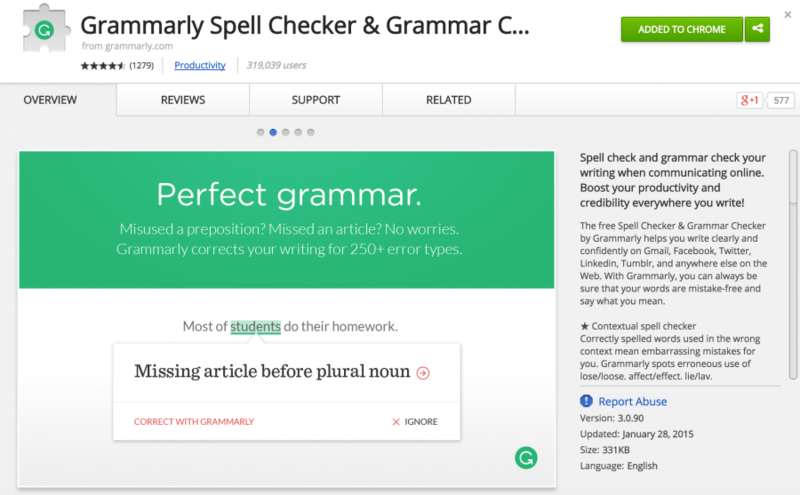 It is also possible to see their shortcomings and based on their errors, correct your own postings. But remember that competitor research and copying are not the same. Just make conclusions and concentrate on your own branding, tone of voice. If your post is longer than 125 characters, your followers will have to click “More” to read the whole caption. Think if your audience is willing to know more on the topic. If three lines are enough to highlight the importance of the post, then you are good, no need to add more than that. After all, it is not easy to express a whole idea with limited characters. However, if your thoughts are longer than 125 characters, don’t hesitate to write them in a long but organized way. Remember that spacing, having paragraphs and relevant emojis will be visually pleasing for your audience as they will easily find the information they are looking for. Just by googling best Instagram captions, you will get lots of suggestions for different situations. These are usually the captions that everyone uses. Before just copying it and making your own, think if your audience is going to like it. Like you, others also find the same post and use these captions. This makes your followers see the same content in different pages and they easily lose their interest in your posts. Having this in mind we have made a list of useful tips which you can use as a guide for your Instagram captions. Having made the necessary preparations, we get to the next step to following the main tips you should follow to make each and every post great. By asking a question, you make your followers think you are speaking to them. Questions usually perform better when you present two or more similar items or images and ask them “ Which one do you prefer”. Another best caption is ending the caption with “ …and how about you?”. People like sharing their opinion and ideas. They feel important, their opinion is valued and just commenting which option they like, how they feel, won’t be confusing and they won’t think twice if their opinion is worth sharing. Especially when you reply to comments, they know it’s not just a technique you are using to get more comments. So if your followers like your brand, they will be more eager to answer your questions, share their thoughts with you. Sometimes it seems obvious that if a follower likes your post, they will tag their friends or will tap for sound. But we forget that nowadays we are so distracted and absent-minded that, except for the phone, we might even forget an important document at home if there is no reminder for that. The same rule applies here – let your followers know what you want them to do – tag a friend who’d do this, watch now, see more in my bio, etc. Emojis are a good way of expressing emotions. Even when your caption itself doesn’t convey the emotion behind the image, using the right emoji can help you out. You would want to save the beginning of the caption for starting it with an interesting text, making the reader eager to tap and read more. There are certain emojis able to replace a word. Inside the sentence, it looks playful, creative and grabs the attention to concentrate on the whole meaning of the caption. But be aware not to overuse emojis within the text. If you want your audience to start gossiping, sharing your info among their friends, using an emoji which could replace thousands of words will do half of the job for you. You won’t even manage to read the comments as they get more and more. Using emojis is a good backup in case you can’t think of a proper caption at that moment. As we have already discussed, making a hashtag research and using the most relevant ones are important. But you need to know where to use them. Some separate the hashtags with dots and make them a different paragraph. Others hide them in the comments. The second option usually performs better as it is not disturbing. For a similar type of an image, try using a different kind of caption and check which one provides more engagement. Maybe your audience likes commenting and your post which asks a question performs better than a post giving instructions. This is usually a tedious process but if you want to understand what works well for your audience, testing should be a priority for you. If the image or the story is connected with one of your friends, followers, don’t hesitate to mention them. It will make your story more reliable and authentic. You can also mention others to give them credits for what they have done. Use quotes if you are mentioning what this person said. This is a good time-saver when it comes to thinking of a caption. On Instagram, it is important to show your social presence and post regularly. When you do so, your audience is going to start wondering about every detail about you or your brand. To satisfy their curiosity, post behind-the-scenes images with an interesting, intriguing content. For these kinds of captions, expressing your emotions are essential; something they might not witness every day. Just warming up for the #Halloween show. Sorry, @EdGlavin, @KLeman, and Andy Lassner. This makes them feel part of the team, they start taking care of you. Imagine you posted a picture saying how tired you are after a long Monday morning. Your audience will feel connected especially if they are having the same emotions at the moment. Deep inside, we all like winning, being the first. So if you trigger your audience to be the first to comment, the first to answer a question, everyone will want to win the game even if there is no medal for it at the end. Captions like “Let’s see who knows me/our brand well” “Who will be the first to remember…:” provoke interest and a desire to act. Another good idea is a giveaway caption which can be done through a contest. Tell your audience the rules and requirements, wait for their comments. Alternatively, you can organize an ask-me-anything competition and the question you liked most, becomes the winner. Remember that social media is not about you but about your audience. How do you keep the communication with them? Besides answering their direct messages and comments, do you use captions which talk to them? How likely is it for your followers to get addicted to your Instagram posts? There are certain brands that are like an addiction for their followers as they seem to create a platform for communicating with each other through captions and answering to their comments. Their audience knows it’s a targeted message just for them. Apple, for example, engages its followers with images #ShotoniPhone taken in truly stunning places worldwide. Would it be you, would you like a brand to talk to you through their captions? Or would you rather see something which makes you indifferent and not connected with it in any way? If you have already planned all your social media content way ahead but while scheduling your posts an interesting idea comes to your mind and you think your audience will love it, don’t hesitate to change it. Thoughts from your heart will definitely pay off. Or if you have already posted but you still feel there is a need to tell more about the image, just write that thought in a comment reply. The ones who are really interested in your ideas will definitely read all of your answers. Sometimes the best rule is not following the general rules. Remember that your page is unique; there is no second you. Even if it’s a brand, still it should have its own tone of voice. While writing a caption, think of how you can have the best version of it. Before posting anything, ask your friends, who have an idea about the field to give you constructive feedback. It will help you see the content from other person’s perspective. This is a good chance to get an idea on how your audience perceives your captions. Don’t write anything if you don’t feel like it. If you constantly post images with interesting captions and this time you think the image speaks for itself, an interesting idea is not writing anything and hiding the hashtags in the comments. Your followers will start looking for a caption, knowing you always have the best captions and will be surprised once they don’t find it. They will start wondering if this is a new hint; is there a hidden message behind your silence? They will start making comments – guessing what you could have said or just their opinion on the image without a caption. Besides A/B testing, you also need to check the time you are going to publish the caption. If it’s a morning post, what emotions should it give to the reader? If it’s an evening post, do you want to show them how productive you were during the day? Maybe tired? Your audience should feel #relatable and find similarities between you and themselves. This is also part of creating a special bond. Check when is your audience most active and what type of content works best at that very hour. If you implement at least three of these tips, you will gradually feel the growth of your page engagement as they will indirectly feel the care with which you post the images and the perfectly chosen caption for it. Especially if you are using multiple platforms, it is essential to plan everything accordingly, listen to your audience and get reports on your social media performance. Choosing the best social media management platform can be beneficial for your business. 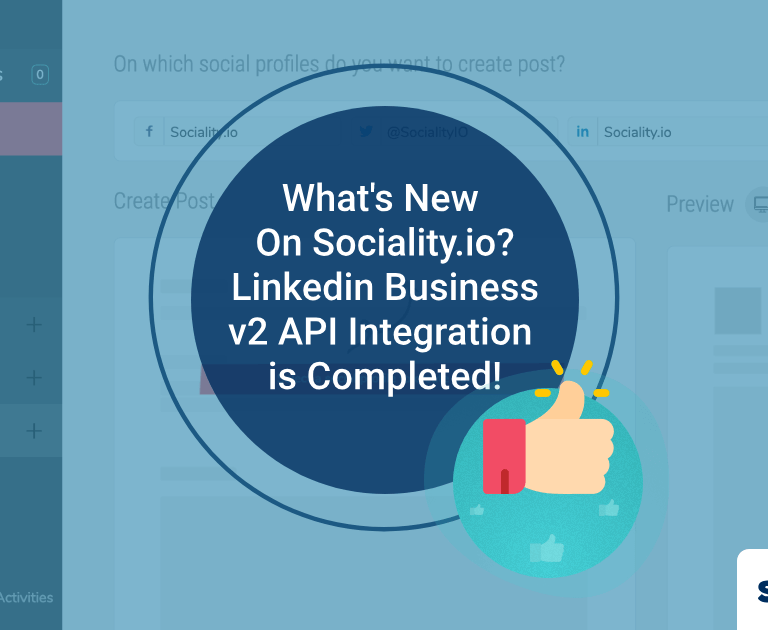 Nowadays, lots of Instagram influencers and digital marketing specialists are using Sociality.io as they want to concentrate all of their efforts in one place. Instead of having to do everything manually, you can plan, check the performance and get a report from one tool. This saves you both time and budget as it is more affordable compared with using multiple planning, management tools. 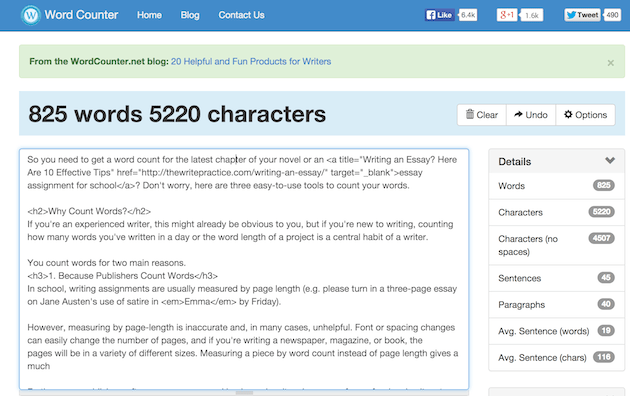 If you are concerned with the length of your captions, you can copy and paste it in wordcounter and you will get the number of words, characters used. 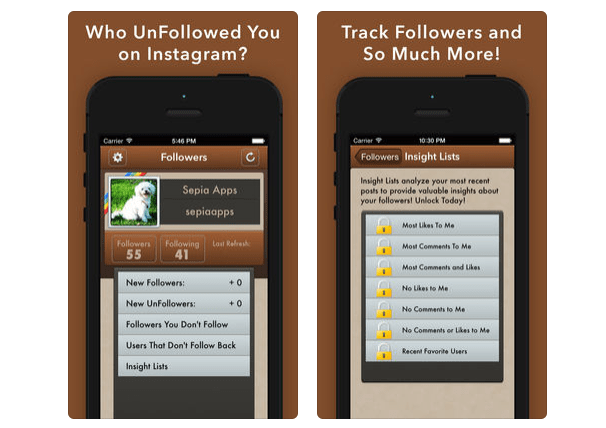 Of course, you want to know who unfollowed you on Instagram. Not to do this manually, you can download Unfollowers app on your phone and see who doesn’t follow you and who follows you but you don’t follow them back. If you find something on Instagram that you think is worth sharing with your followers, use repost to do so and meanwhile give credits to the original owner of the post. There might be other tools and platforms worth using. Here we tried to mention the ones most of the users are happy with. Now you have the planning, tips and the tools to work with. All that is left for you to do, is putting it into practice.